In the second in a series of posts on 2016 books entered for The Story Prize, David S. Atkinson, author of Not Quite So Stories (Literary Wanderlust), explains how Rudyard Kipling's book did and didn't influence his own. My story collection Not Quite So Stories has at its heart a certain conversation with Rudyard Kipling's Just So Stories. Although, the book didn't actually start out that way. At first, I found myself writing a few stories that were primarily realistic but had at their core something utterly absurd. I had no idea what I was going to do with them, but they were too fun not to write. When I found the work of authors like Etgar Keret and Amelia Gray, I realized that these kind of stories really could work. Not only did I see even more possibilities, it looked like someone might actually care enough about stories like that to read them. Things were taking off. However, it was only when I thought back to Just So Stories that Not Quite So Stories really started to take shape. I thought about these slightly odd stories I was doing in the context of myth, how it's often seen as an attempt to explain the world. Just So Stories is kind of like that, but highly simplified, pretty much for children. 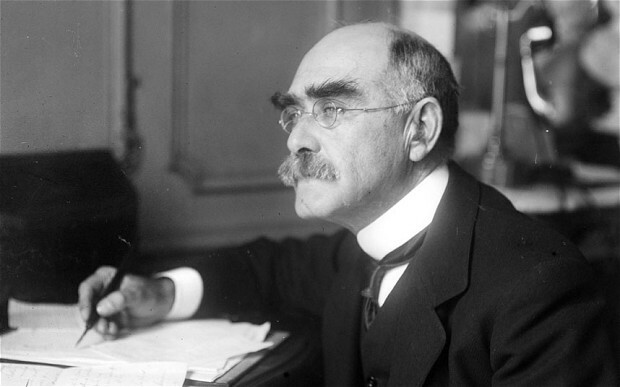 Many of Kipling's stories in that book can be seen as colonialist, or at least paternalistic. The camel? Cursed for refusing to work for man, but what reason did the camel have to work for man? It felt like trying to reduce life to too little, sucking the magic out of the world. I mean, I don't want to explain life. I think it's impossible anyway, but would rather revel in the wonder of it all regardless. And that's the approach I started taking with my stories. Life is absurd. We aren't going to make sense out of it. Who we are is how we deal with all that, and everything else. In a way, I was somewhat thumbing my nose at Kipling, though I still have a fondness from childhood for his stories. Whether I'm right or not, or whether it's even the sort of thing one can be right about, it was an interesting avenue to contemplate and write stories along. The result was Not Quite So Stories, and beyond admitting to the existence of the Kipling conversation, my book will have to speak for itself.